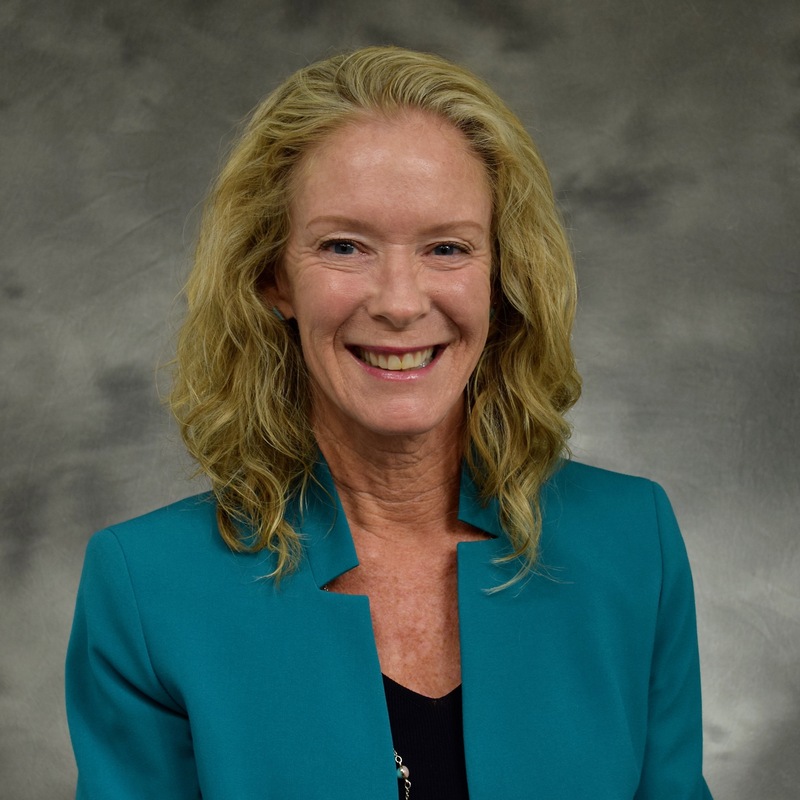 Susan Whitmore became President & CEO of First Call Alcohol/Drug Prevention and Recovery in January 2016, after serving for six years as the agency’s Vice President of Development. With over 20 years of executive nonprofit administration experience in Kansas City, she has also been Executive Director of The Writers Place and Vice President of Development at Newhouse. Formerly she was adjunct professor of English at the University of Missouri – Kansas City and at the University of Nebraska – Lincoln. She has a BA from Vassar College and an MFA from Emerson College.